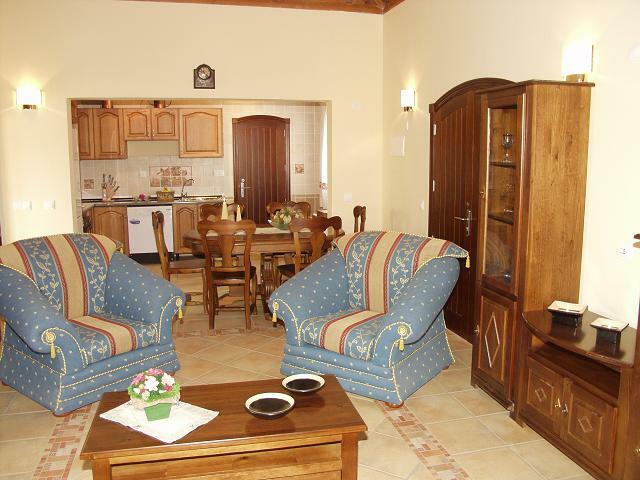 A small complex of luxurious villas with a reception, community lounge, paddle court and gym. 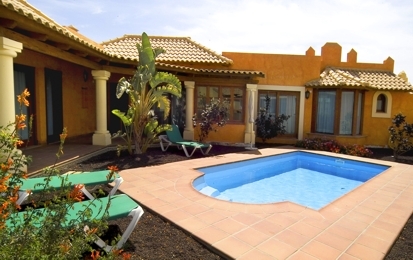 Each Villa has a private swimming pool in a plot of approx. 600 square meters. There are available 2 or 3 bedroomed villas, with complete modern furnishings, Jacuzzi, large living room complete with T.V., dvd & Hi-Fi, completely equipped kitchen with microwave, oven, kettle, toaster, washing machine, dishwasher, etc.) and two bathrooms, the en-suite with jacuzzi. 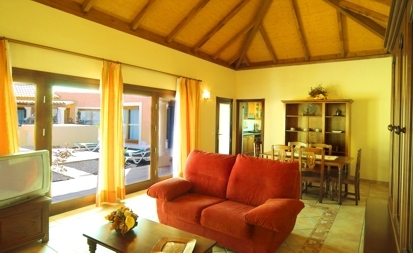 In addition to a splendid terrace with sunbeds, solarium and private swimming pool each villa. Also their tranquil situation make them an ideal selection for the enjoyment of an intimate, relaxing and peaceful vacation in a exclusive family setting of luxury and comfort. The reception area provides you with complete information of the area and our central office offeres you reservation facilities. In the northern part of the island paradise island of Fuerteventura, the complex “Ville Brezza del Mare” is found in the attractive tourist area of Corralejo. The town of Corralejo offers relaxation, sports, bars, and terrace cafes, discotheques and night clubs, excellent shopping centers with a variety of shops, areas for strolling, marina, and passenger boats with regular departures to Lanzarote and the Island of Los Lobos. 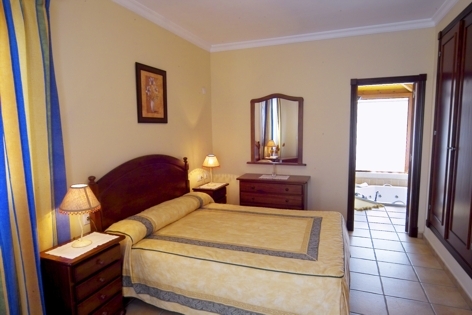 Ville Brezza del Mare is located about 2600 meters from the closest beach, and about 2400 meters from Corralejo town.